The ARC T-Shirts Have Arrived! 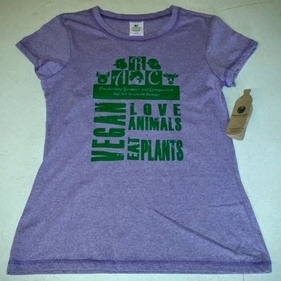 All t-shirts are sustainably produced, soft, durable, and most of all they carry a powerful message of compassion. Shirts available in beige/green for men and women, and a special limited edition of a blue/green fitted women's t-shirt is also available. Click below to purchase. This shirt is a Repair the World® apparel shirt from lur apparel. It is made from recycled plastic bottles and recycled cotton. How cool is that? The ink used is a PVC free ink called, Warpaint from One Stroke Inks. We absolutely love these shirts! 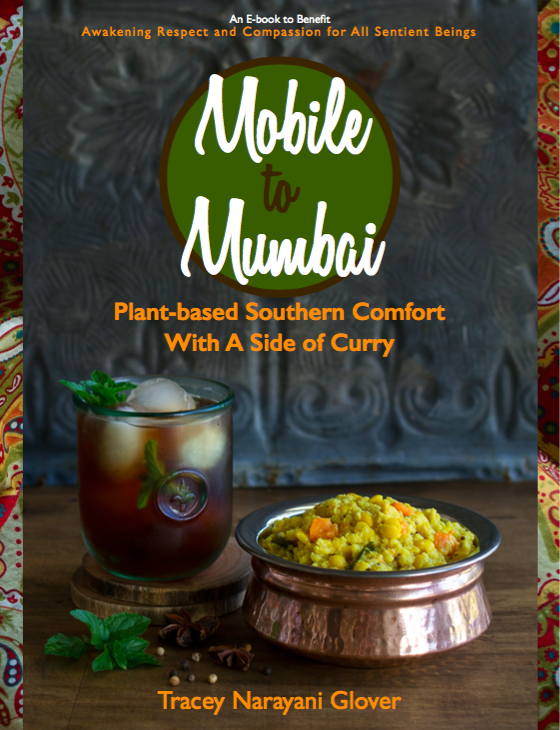 Mobile to Mumbai- an ECookbook for your healthy, compassionate lifestyle.